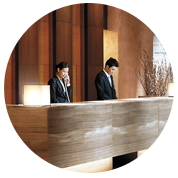 Ramada is one of global hotel brands belonging to Wyndham Hotel Group which currently has about 7,000 franchise hotels and 560,000 guest rooms all around the world. 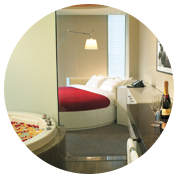 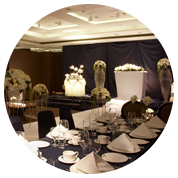 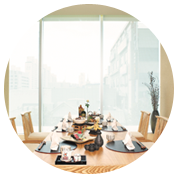 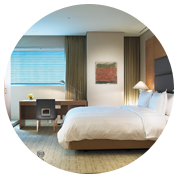 Ramada Plaza gwangju Hotel is of the premium first class hotel which is the highest grade brand among Ramada hotel brands. 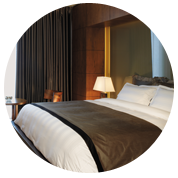 Ramada has 4 brands. 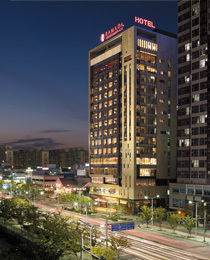 In addition to the Ramada Plaza which is the highest grade brand Ramada Plaza gwangju Hotel is titled with, there are Ramada Resorts which are for long- staying guests, Ramada Hotels where standard service is provided for business travellers and leisure tourists and Ramada Encores with interior and concept of bright and light feeling for casual tourists.